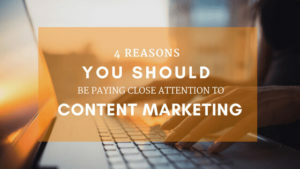 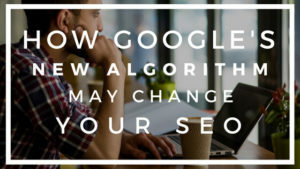 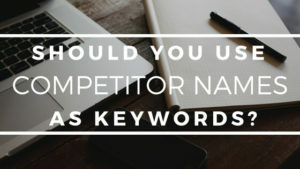 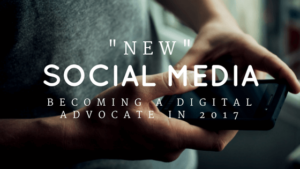 November 2016 | Glacial Multimedia, Inc.
Should You Be Using Competitor Names as Keywords? 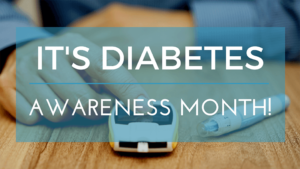 It’s Diabetic Eye Disease Awareness Month! 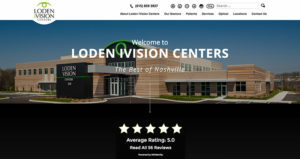 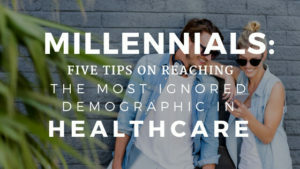 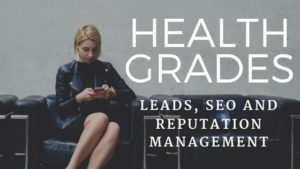 Glacial Multimedia Launches New Website for Loden iVision Centers! 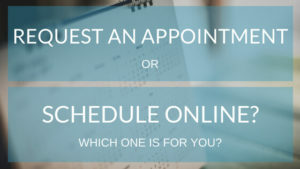 Online Scheduler vs. Request An Appointment Form: Which One Works Best?